This shiny light purple looks wonderful under the light. 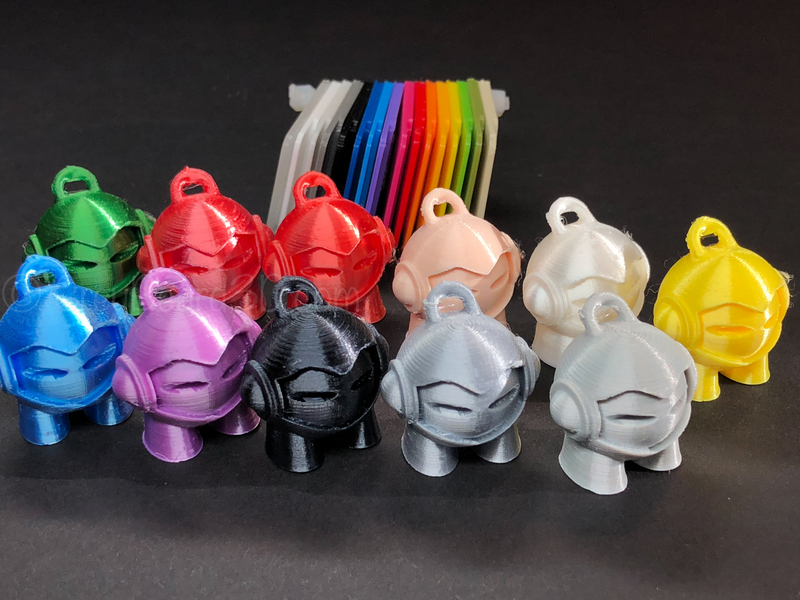 If you need an affordable silk shine 3D Solutech has an awesome collection. 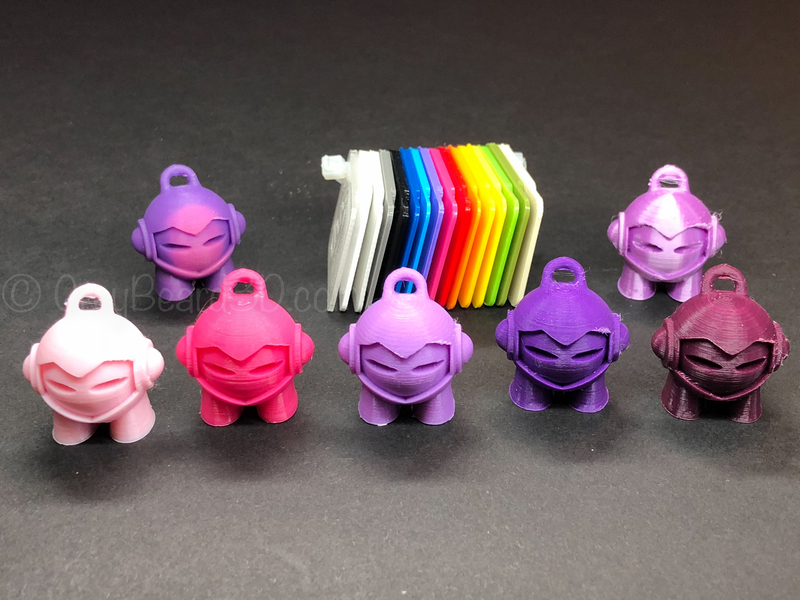 3D Solutech is a quality made in USA filament. They have a wide selection and are budget friendly. 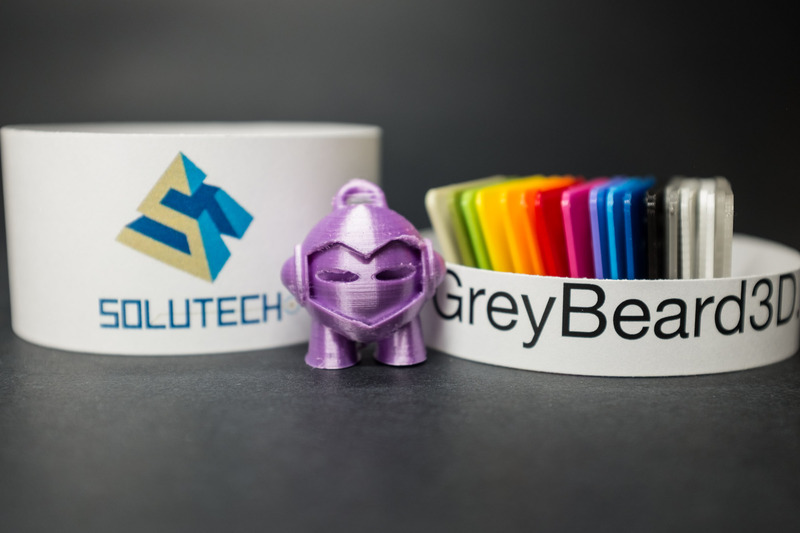 3D Solutech is a great source for transparent, silk (called Ultra), and normal filaments. I only had one bad roll and they replaced it very quickly without hesitation. A bad roll can happen to anyone. 3D Solutech is sold in 1KG sizes on plastic spools. They also include stickers with their rolls.